The 2011 Wilson Staff Ci9 Irons Set is the third generation of the award-winning Control irons which offer maximum playability for players with different skill levels. 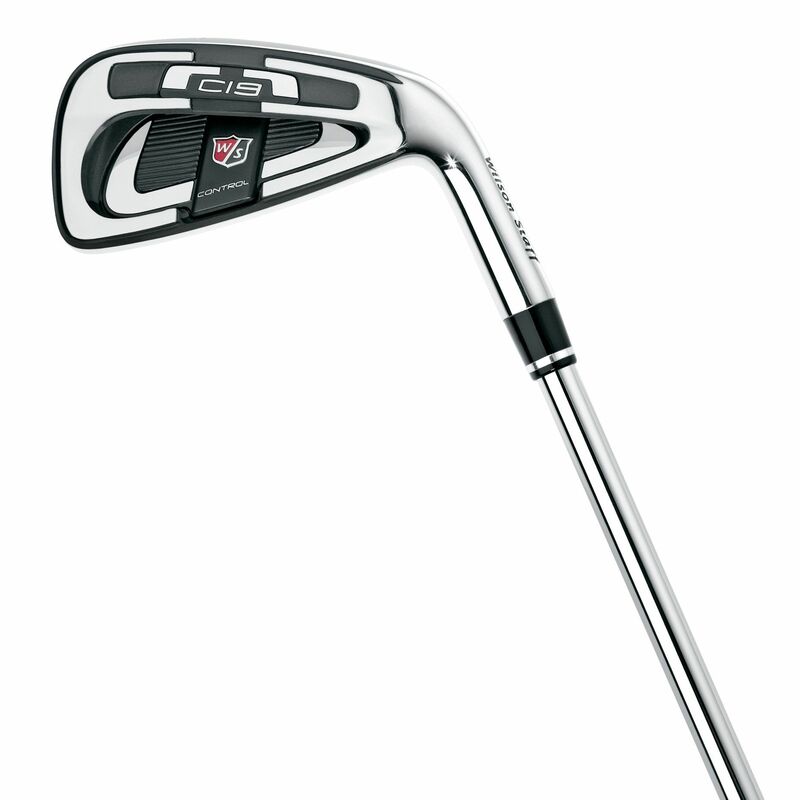 Every former generation of the Ci irons has received “Best in Class” award in Golf Magazine’s annual Play Test issue. The all-new Ci9 continues to cultivate this winning combination. 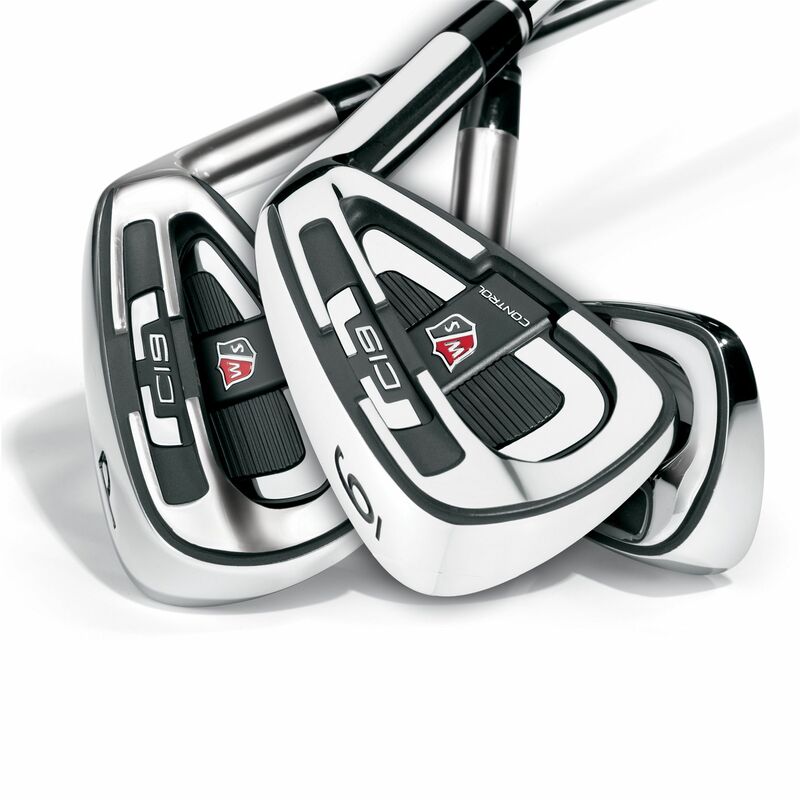 Tour-inspired shape: Thinner topline and moderately progressive offset in a confidence-inspiring midsize head. Exo-skeleton: The exo-skeleton surrounds the back cavity and positions weightto the heel and toe providing higher MOI (Moment of inertia) and more stability. 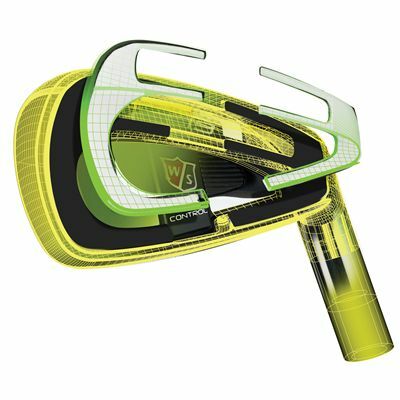 It also positions the CG directly behind the sweetspot for solid feel and power. Response insert: A one-piece, soft response insert, ensconced in a soft 431 stainless steel, delivers a satisfying sound and crisp feel at impact, even on off-center hits. Aggressive grooves: Modified U-grooves push the limits of USGA and R&A specifications while remaining approved for play. Shaft: FST Step-less Steel Shaft. 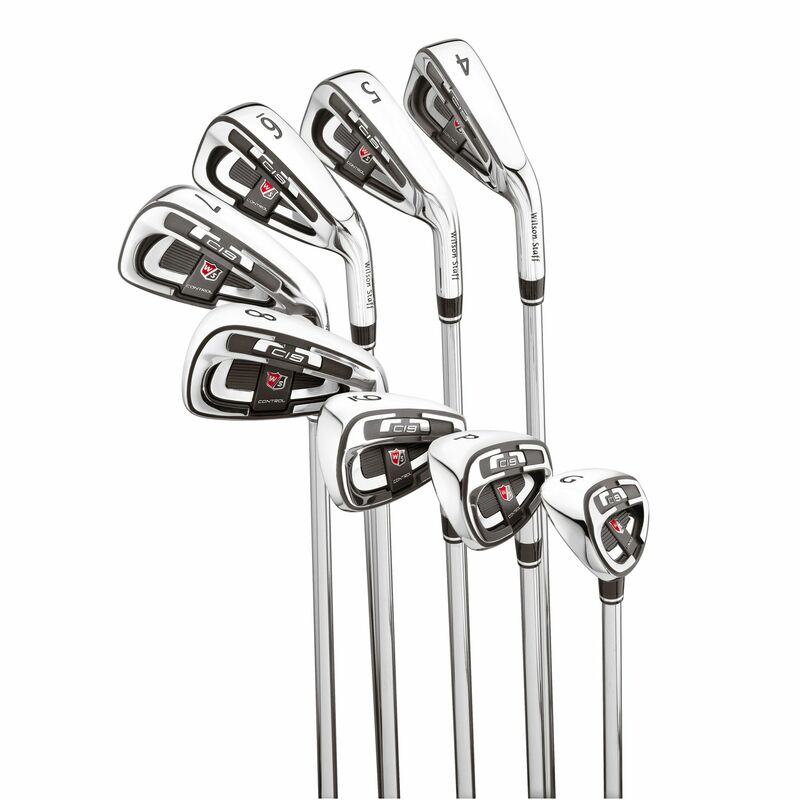 8 clubs: #4, #5, #6, #7, #8, #9 irons, pitching wedge, sand wedge. Available options: Mens left hand, Mens right hand. If your looking for a iron that performs with forgiveness coupled as a value steal in price, grab the Wilson CI9"s. These were a steal back in '10 and cost nothing today. 4-W add a 3 utility and wedges 48-52-56 lofts and enjoy! for submitting product review about Wilson Staff Ci9 Irons Steel Set 4-SW.